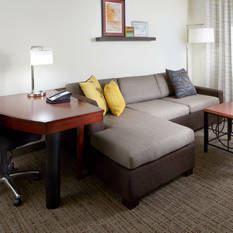 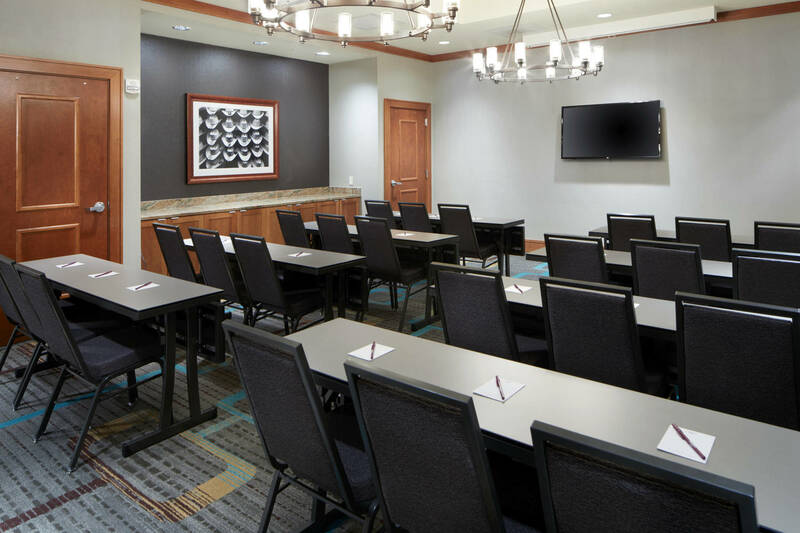 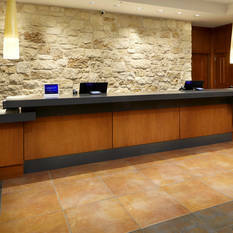 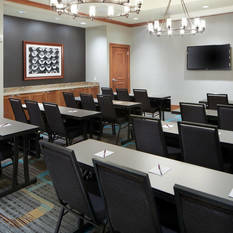 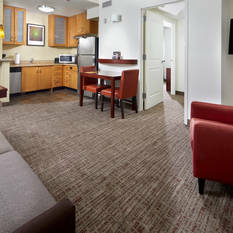 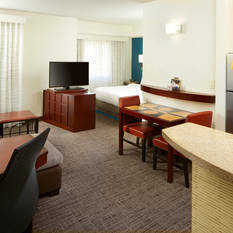 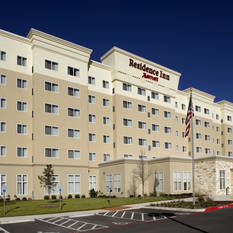 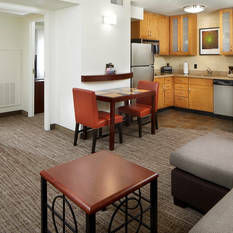 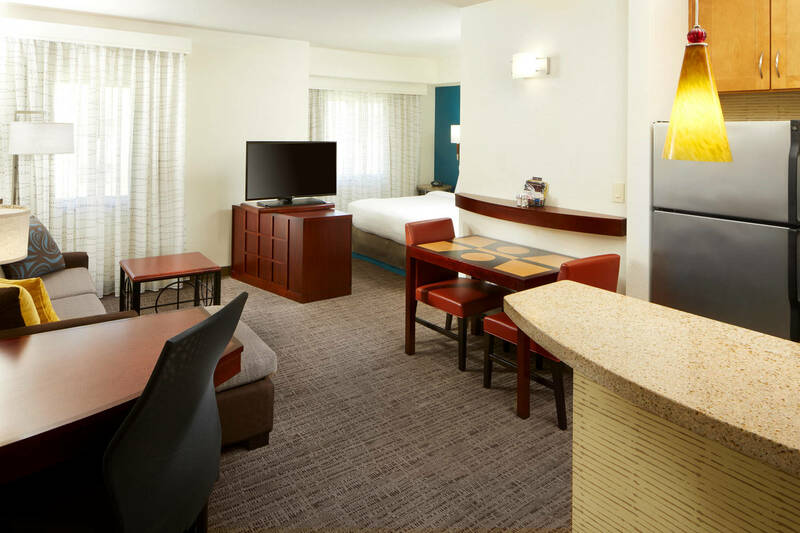 The Newly Renovated Residence Inn San Antonio Six Flags® at The Rim hotel offers the ideal extended stay living accommodations. 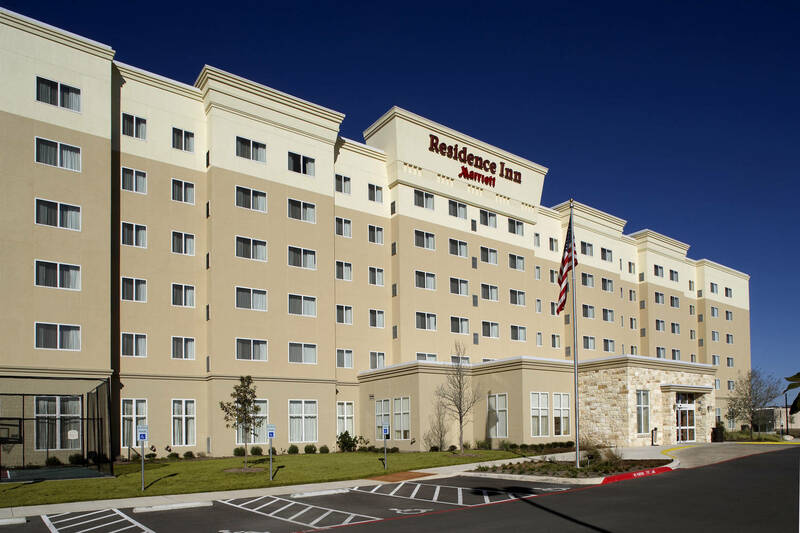 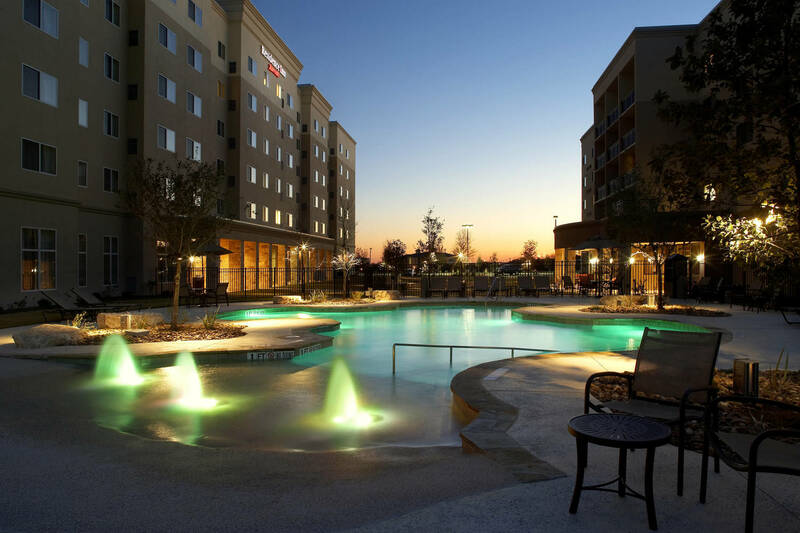 Our San Antonio hotel near Six Flags® is ideally located to shopping, dining and entertainment all located at The Rim Shopping Center. 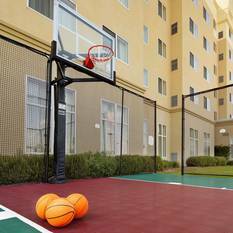 Other nearby attractions includes the San Antonio Riverwalk, San Antonio Zoo, SeaWorld San Antonio and the University of Texas San Antonio. 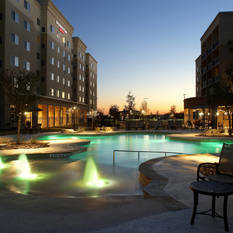 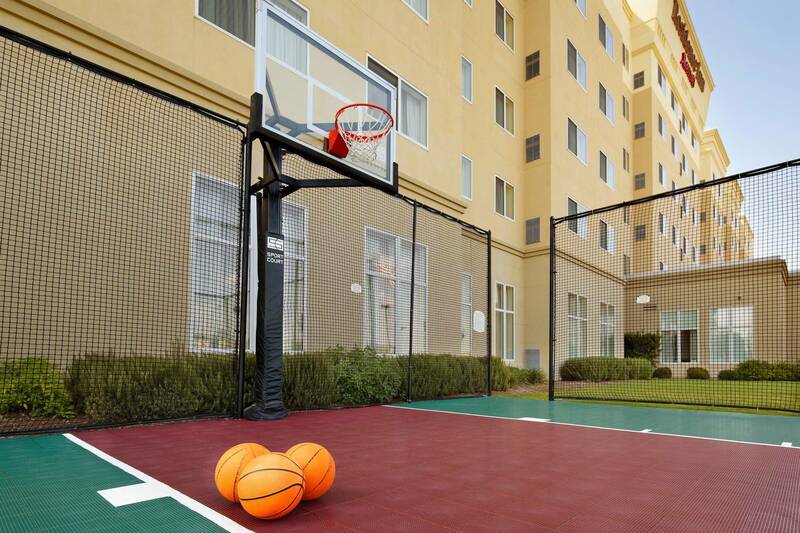 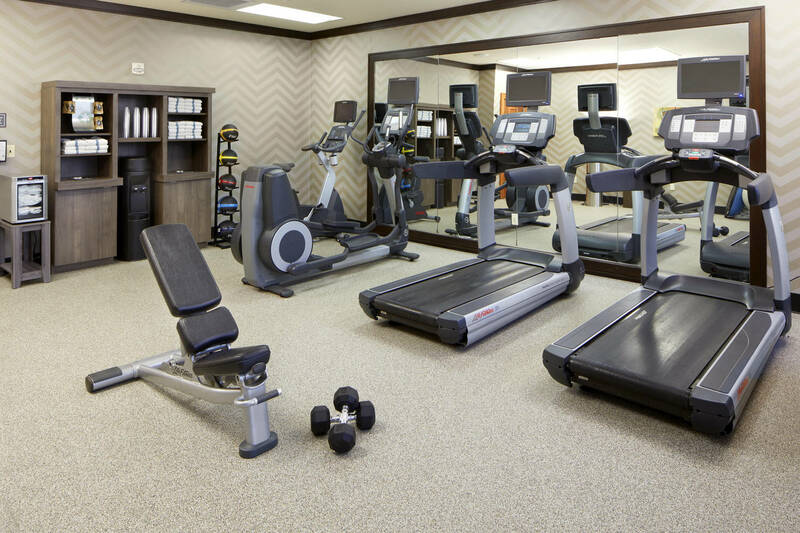 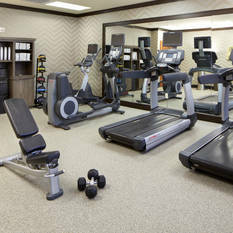 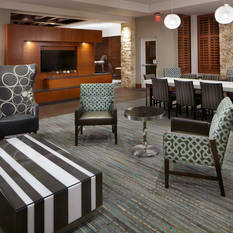 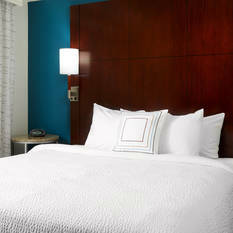 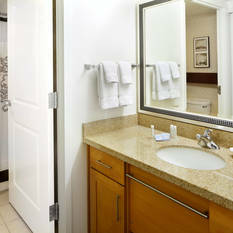 Unwind in our fitness center, outdoor pool and Sport Court. 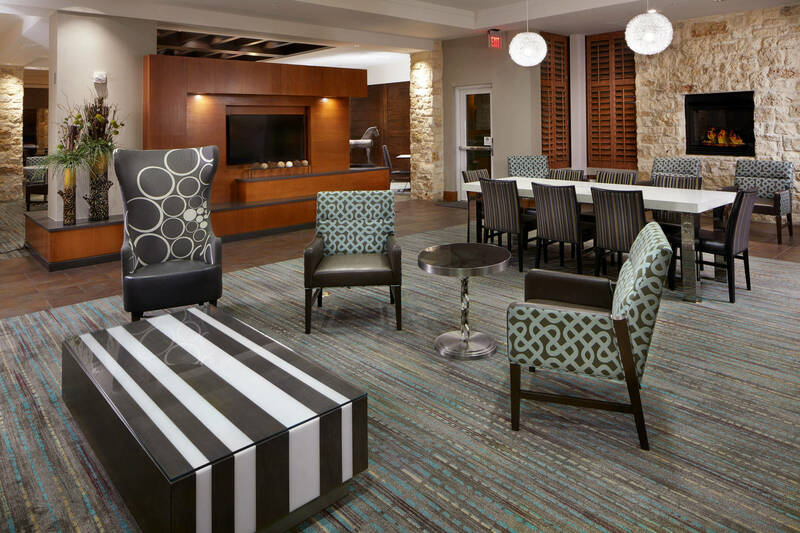 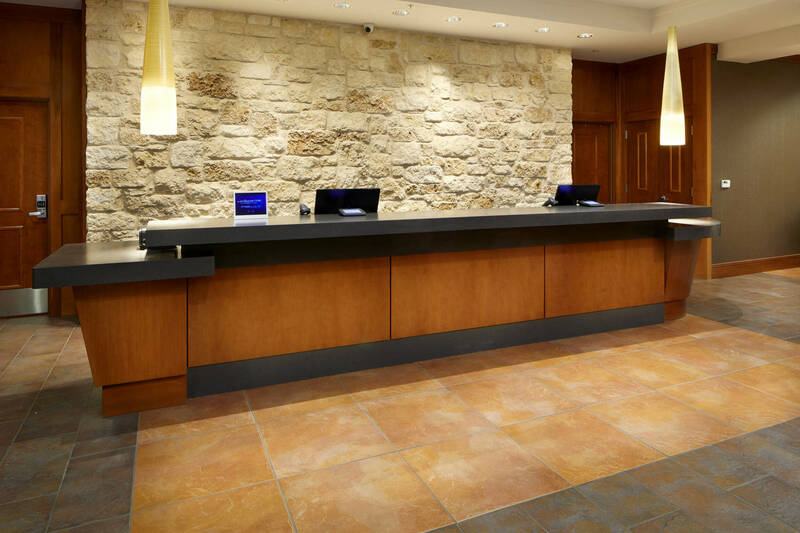 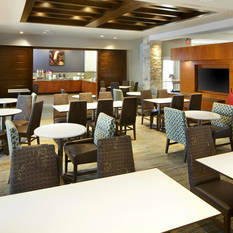 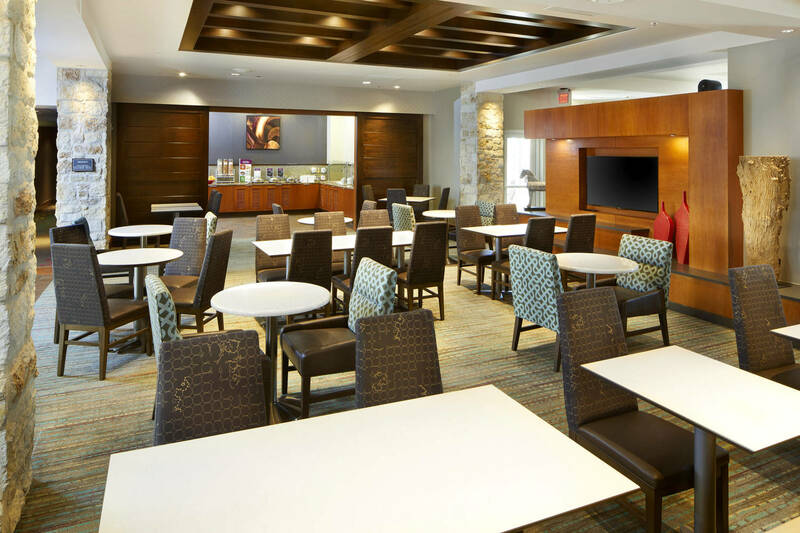 You’ll enjoy a modern lobby designed with a variety of comfortable spaces, connect with our free WiFi. 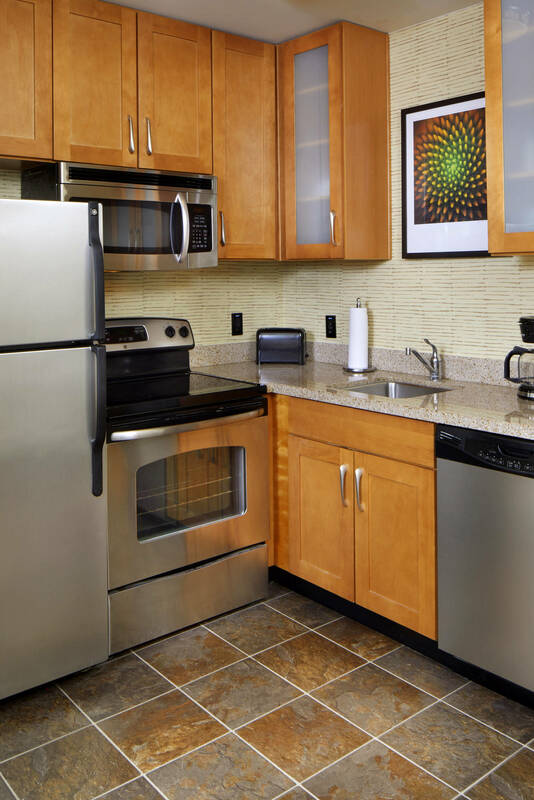 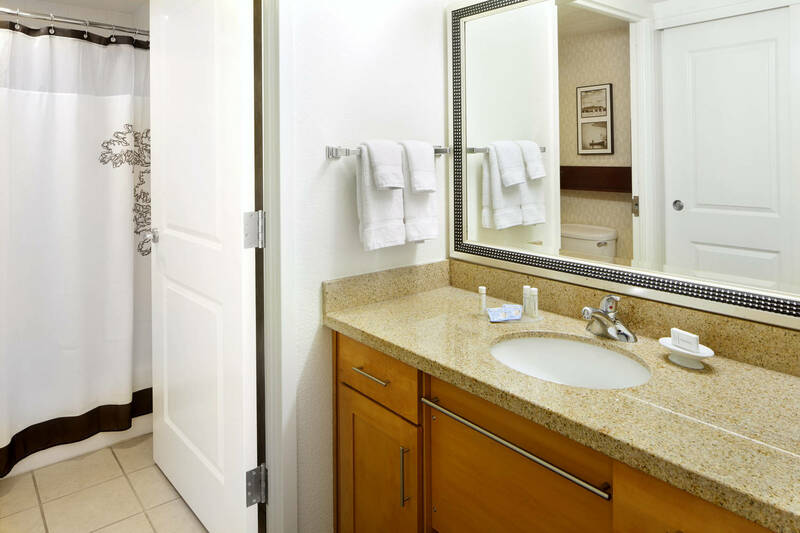 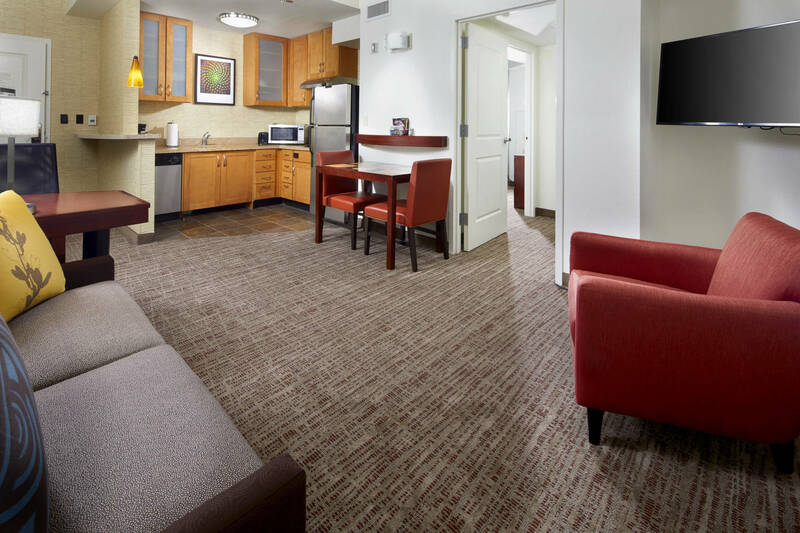 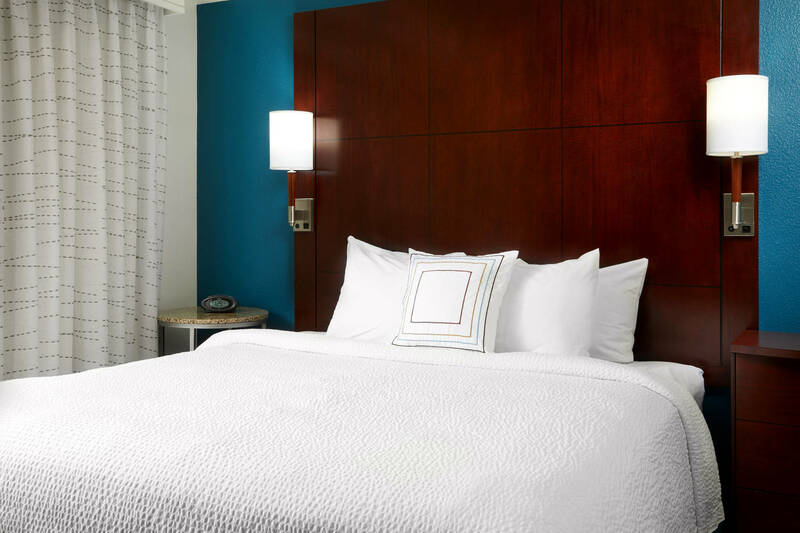 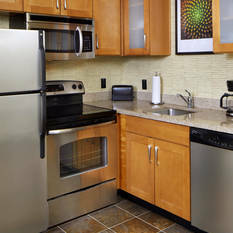 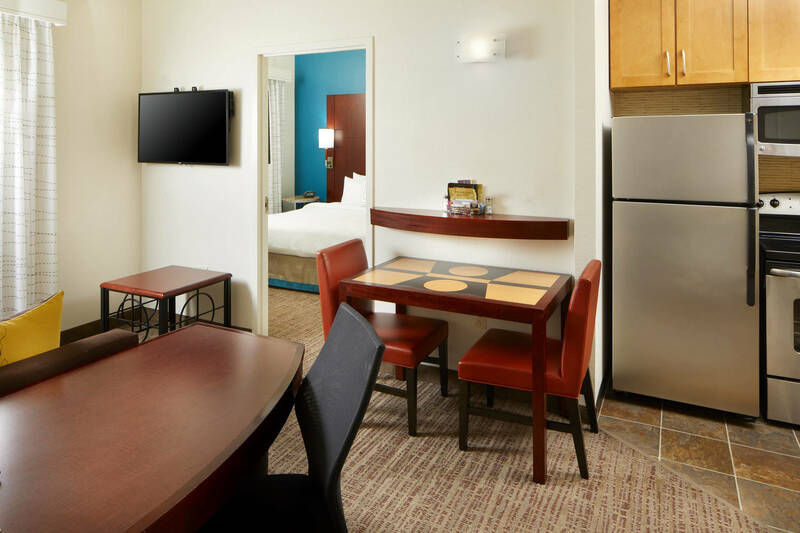 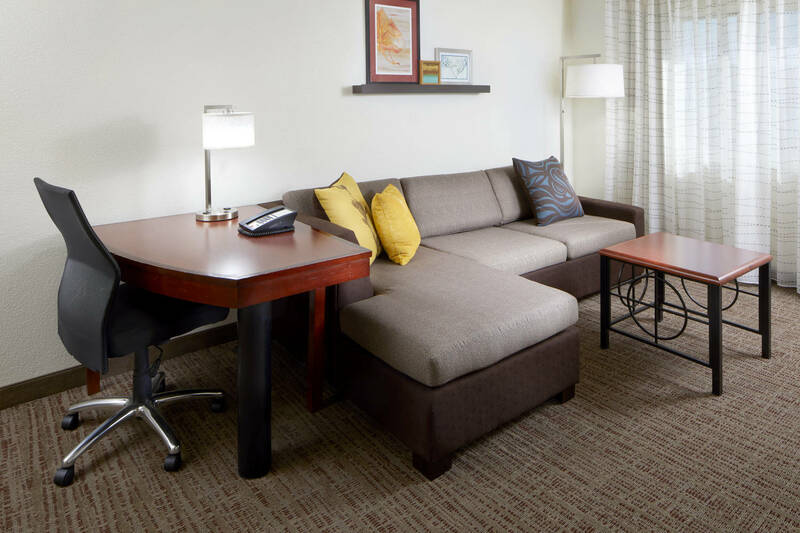 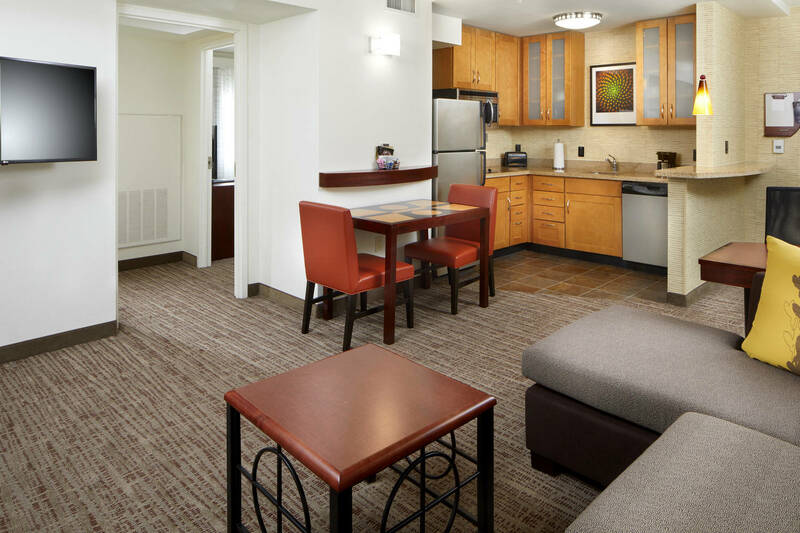 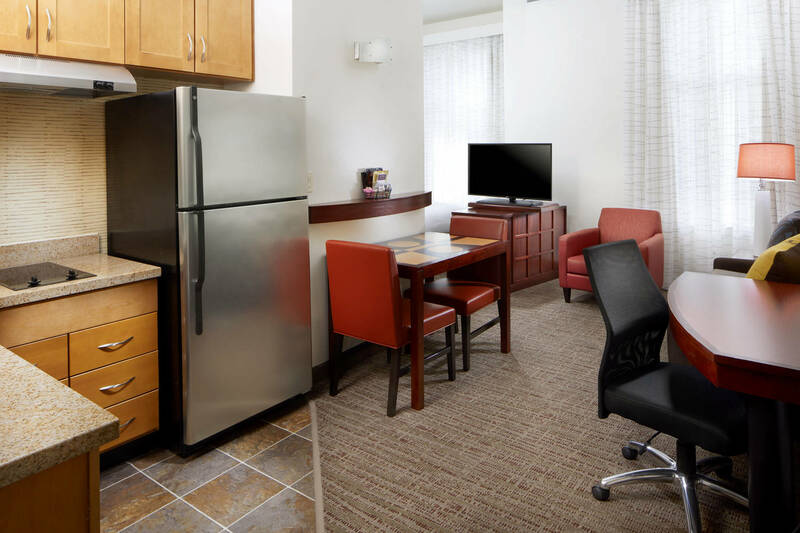 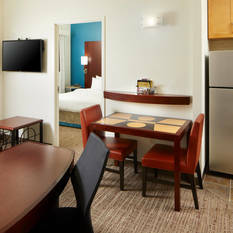 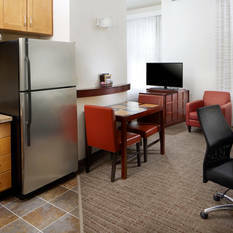 Enjoy custom bedding, a fully equipped kitchen featuring a full-size refrigerator, microwave and stovetop, plus a living area with flat screen TV and free Wi-Fi in our San Antonio Six Flags hotel’s spacious guest suites. 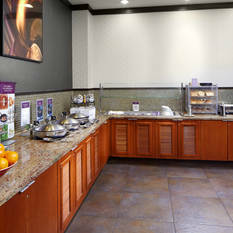 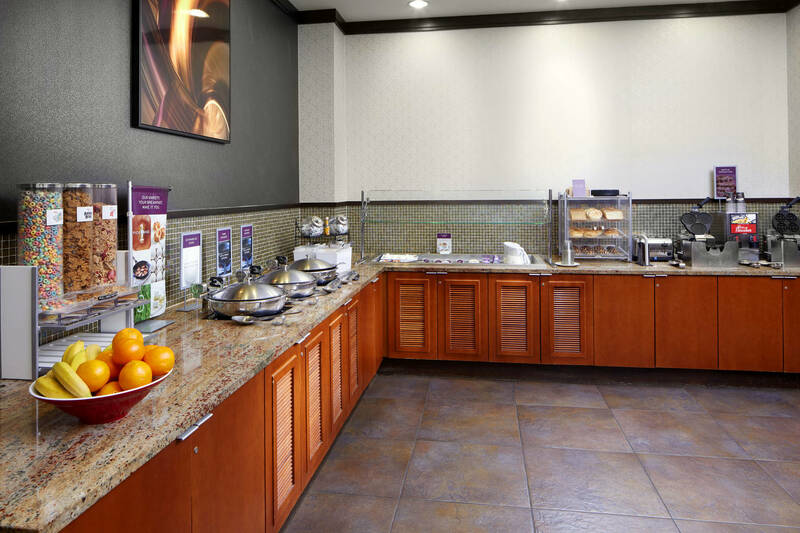 Start your day with our free hot breakfast featuring a variety of healthy options.